Merry Christmas and a Happy New Year, readers! The big day is just around the corner and I know all of us are rushing to get ready. Presents need to be bought and wrapped, food needs to be prepared, and family gatherings need to be organized. I know just how stressful this time of year can be for all of us, so I therefore also know how important it is to take time for ourselves in all the holiday busyness. What better way to take a breather than to curl up with a blanket and some Christmas cookies with a good book? Well, you're in luck! 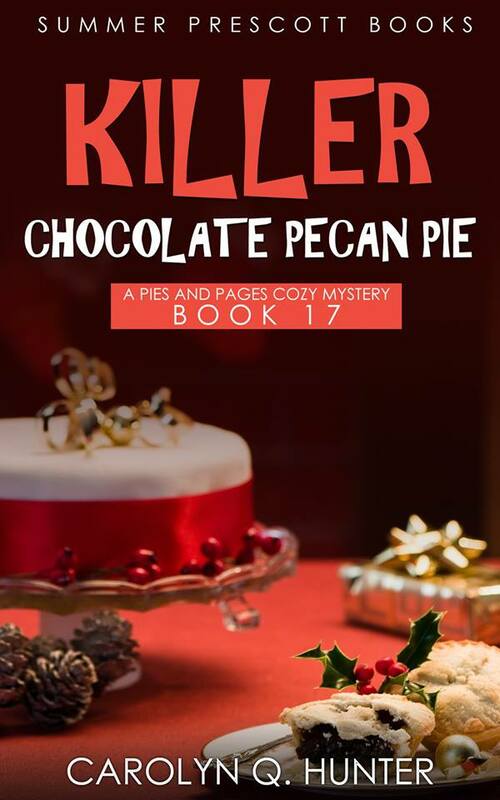 My newest cozy mystery, Killer Chocolate Pecan Pie, is out today on Kindle and Kindle Unlimited. ‘Tis the season to be…dead? 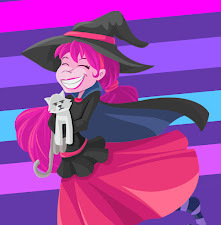 There is nothing pie and bookshop owner, Bertha Hannah, loves more than Christmas. Smiling faces in the shops, softly falling snow, parties, presents, and—as always—delicious pie. Bert can’t wait to spend the holiday cuddled up on the couch in front of a warm fire after Jack Frost nips at her nose. Unfortunately, things aren’t all songs and carols when a bitter rivalry breaks out between the choir directors of her church’s holiday concert. The good-natured warmth of the season turns icy when a church member winds up dead and the number one suspect begs Bert to use her sleuthing skills to solve the case and clear their name. Will Bert be able to solve the crime and recapture the Christmas spirit…or will she die trying? You can pick up the new Pies and Pages today for only 99 cents!